the serious side effects of prescription drugs or invasive procedures. 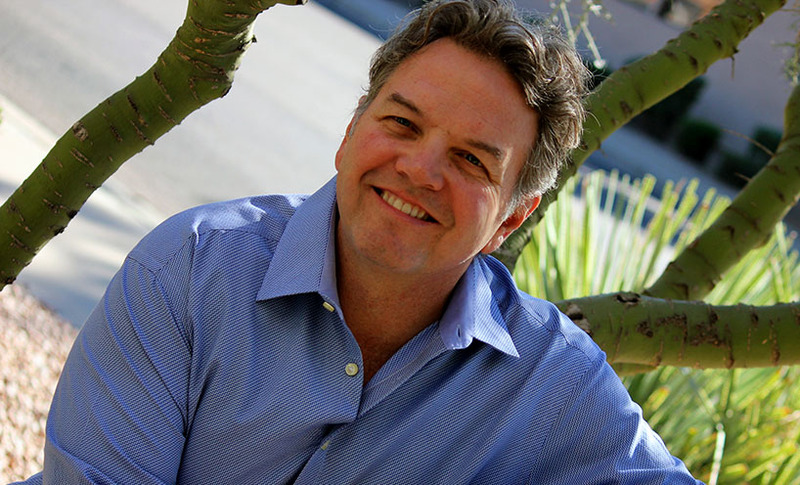 Hi, I’m Dr. Jeff Donahue, the director of the Well Life Center in Scottsdale, Arizona. Whether you are trying to heal from a physical issue, feel more energetic throughout your day, or seeking to improve your performance in athletics or work, we have the transformational tools to help achieve your desires. Not sure if we can help? 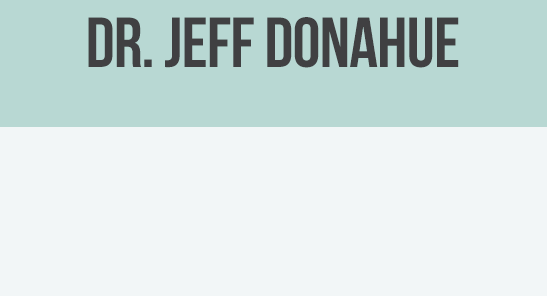 Please call our office to schedule a few minutes to talk with me personally about your concerns, no charge, to see if working together would be to your benefit. 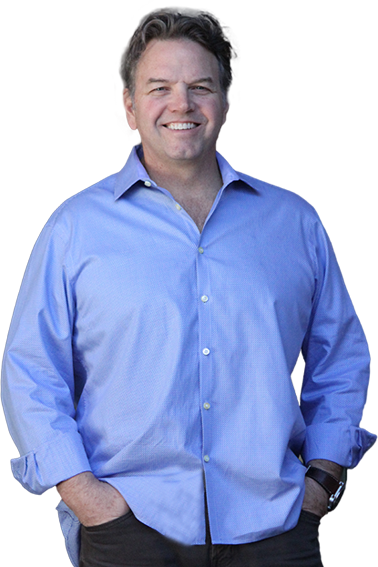 Click here to learn more about Dr. Jeff’s approach and how you can begin to get started in living a vibrant healthy life now! Stay updated on the latest cutting edge information about ways to maintain a healthy body and live a more balanced lifestyle. Click here! “Dr. Jeff’s solutions were exactly what my body needed. I had terrible digestive issues. . .” Click here to read more.